Editor of "Latino Muslims: Our Journeys to Islam"
Did you know you can read the first part of “Our Journeys” for free at barnesandnoble.com? 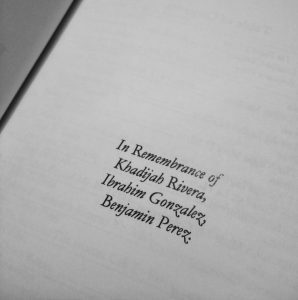 That’s right, you can read the short bios of Khadijah Rivera, Ibrahim Gonzalez, and Benjamin Perez for free on your web browser. Check it out!